The Kennebunkport Festival, June 4th-9th features a celebration of all things uniquely Kennebunkport. Pick your favorite event to support a local charity. Choose a cocktail party or a full dinner event at one of our favorite restaurants. Check-out Kennebunkport Festival Events for details. 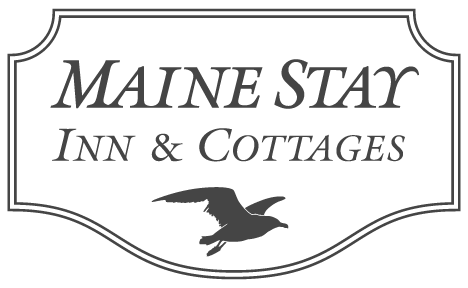 The Maine Stay Inn and 5 other Historic Inns are hosting a free event for our guests, $5.00 for non-guests. It's our Garden Party. 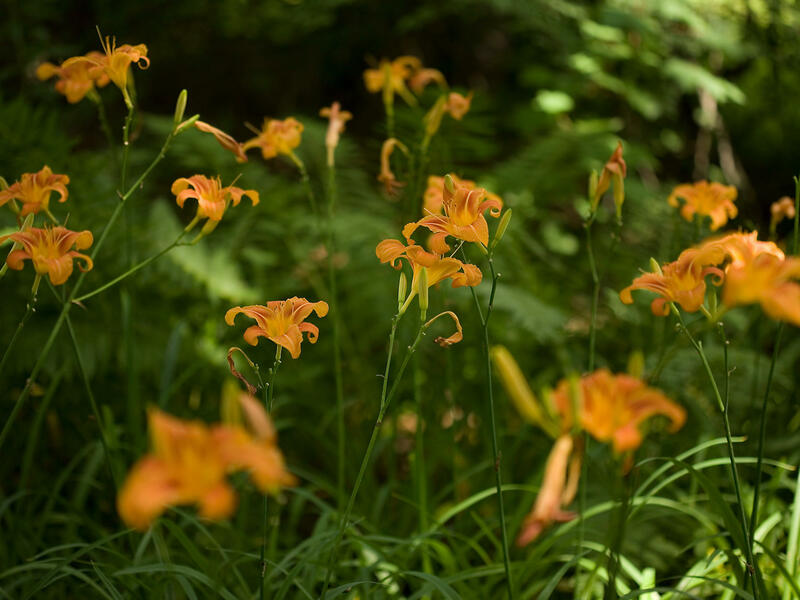 Enjoy visiting all of the inns and our afternoon treats of a special Maine food treat. We normally serve our famous Whoopie pies. Book a new two night reservation and receive a 10% discount. Call the reservation desk to book and get your 10% discount.